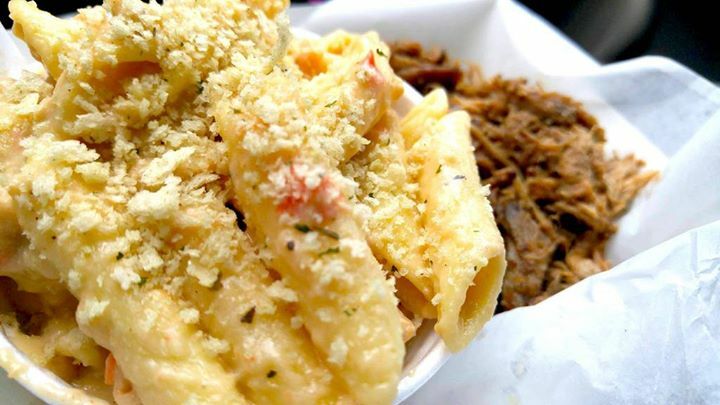 Mac and Cheese is definitely one of our favorite foods. But we’re willing to bet you’ve never realized that it pairs really well with wine. In fact, Dan’s Mac Attack Truck offers a recommended wine pairing each of their flavors? The Plain Jane pairs well with a Sauvignon Blanc, while the Mediterranean flavors of their Krazy Kale go best with a Chardonnay. Come see us on Wednesday and see what other pairings we come up with!